I was wracking my brains for ideas of a Christmas theme for today's post, and thought that I could bring back the special moments of celebrating Christmas in the past. I shall take you through a few ones from the 90's when I was young, and a couple from recent years. 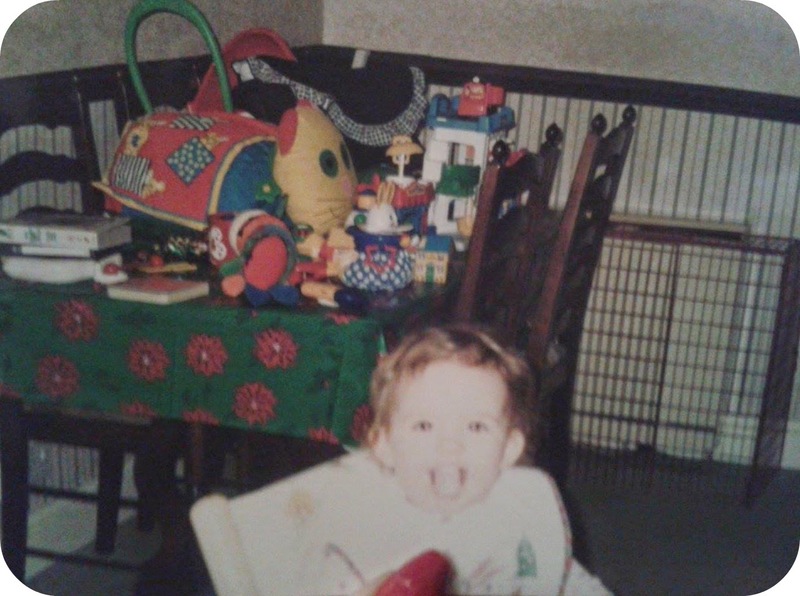 Most of my childhood Christmas memories are all video footage, like the cringy school plays or opening of presents, but there was plenty of cute baby pics and recent ones, so I thought I'd pick a small selection and share them! 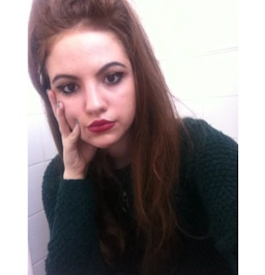 How sassy! Me and my dad both looking very young! How cute! 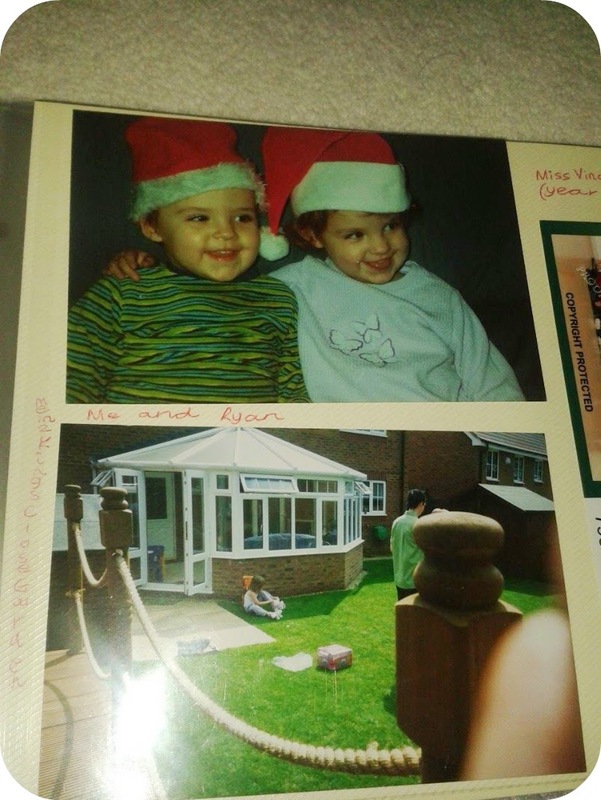 In a old scrapbook I made years ago, there was this pic of me and my brother Ryan, aw. 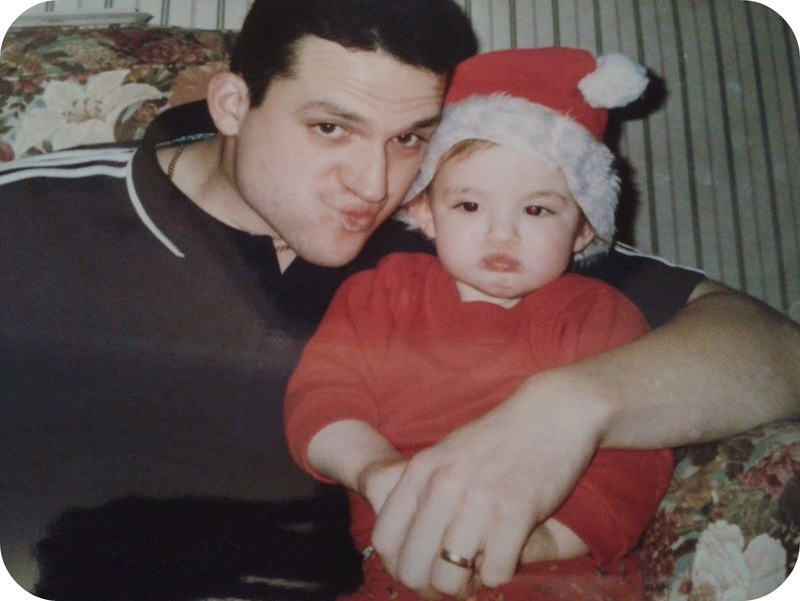 Aw haha another cute baby pic featuring my dad! 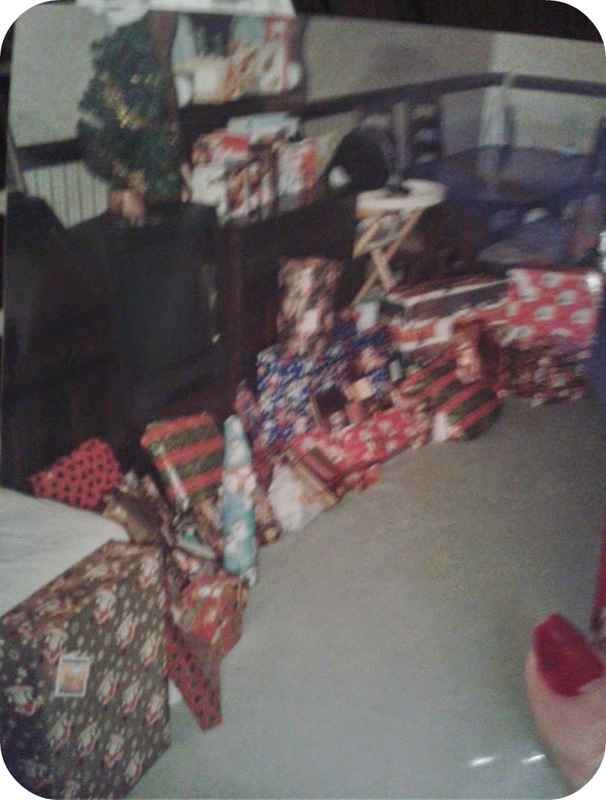 Look how spoilt rotten we were with presents as toddlers! It must've been the most exciting thing ever. Well I guess it WAS the most exciting thing ever judging by that smile! Oh gosh how unflattering for all of us haha! 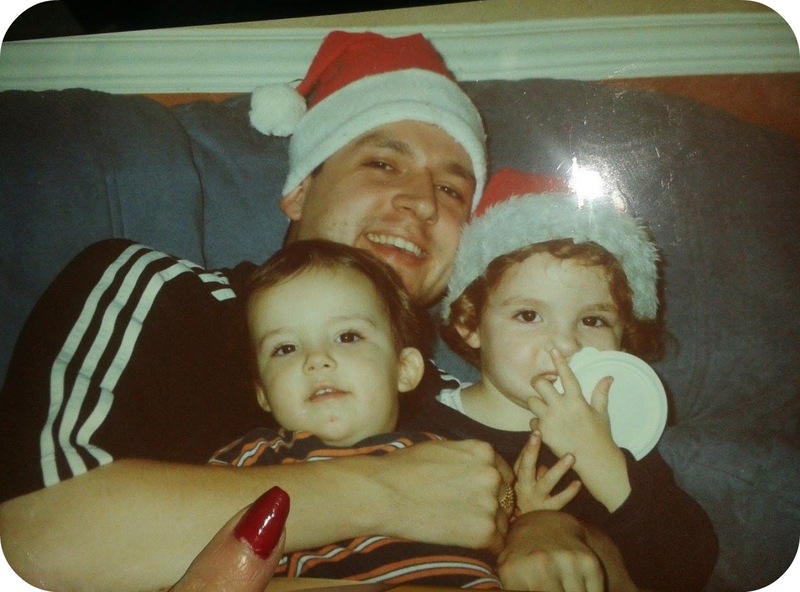 My dad and brother with me, aww. 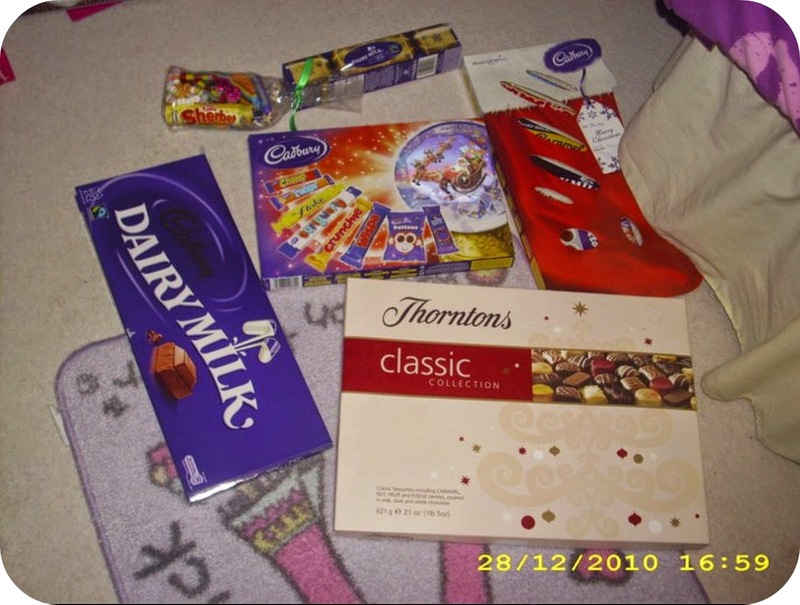 Four years ago and WOW how much confectionary! 13 year old me must've been amazed! 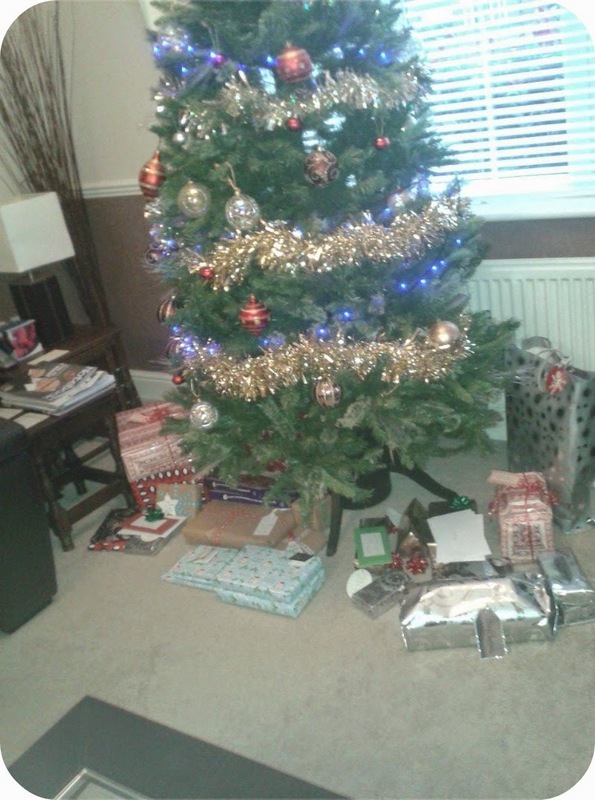 Christmas last year, just as things were starting to appear under the tree! 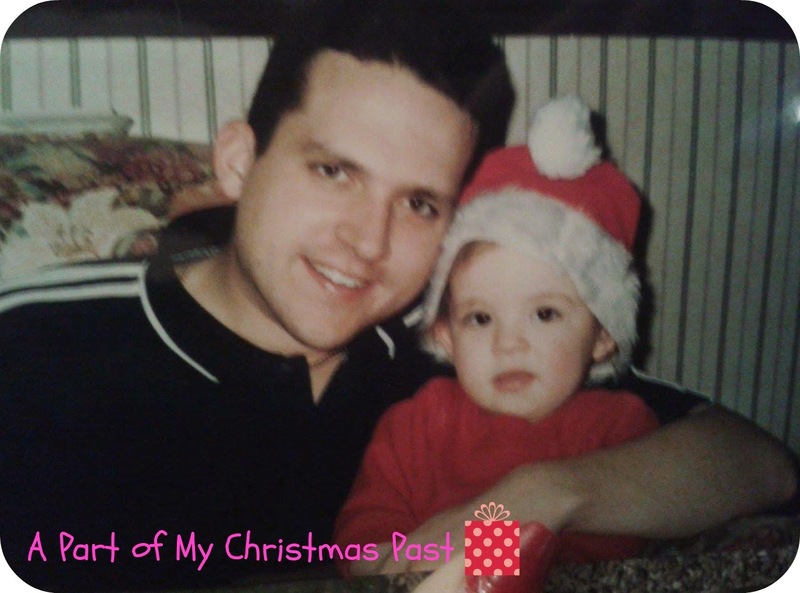 I hope you guys enjoyed this small selection of lovely Christmases over the years, it was a lot of fun to go through the old photos! Do you have a lot of photographic memories of past Christmases? I know right? Haha aw!